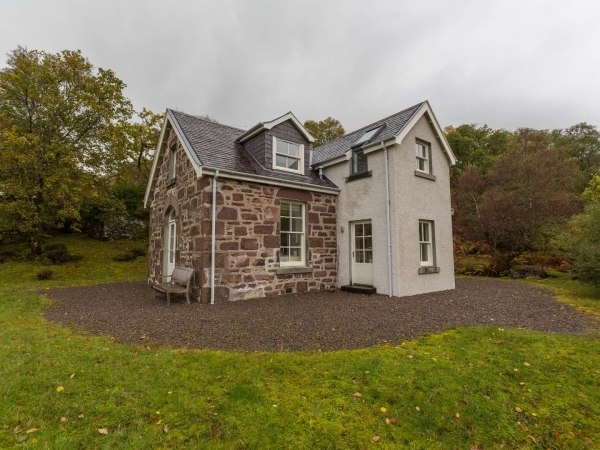 Built in 1904, this beautifully converted former church is off the beaten track in wild Wester Ross, overlooking Upper Loch Torridon. 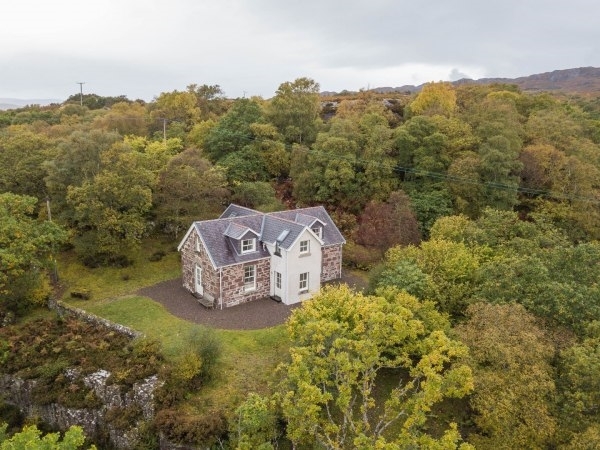 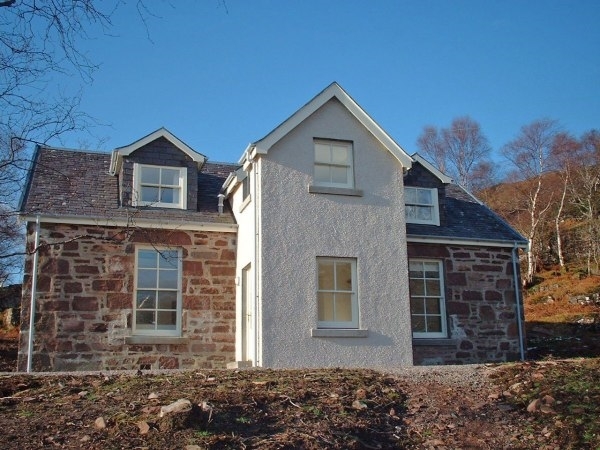 Eaglais is a delightful holiday cottage in a secluded and tranquil setting only a short drive away from Torridon in Ross-shire. 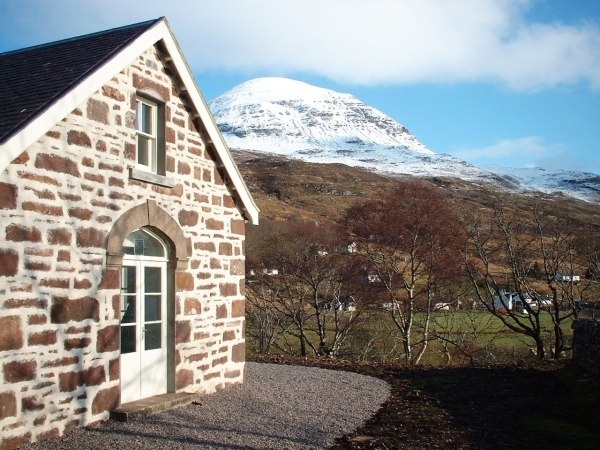 Once a church, the property has been converted to provide stunning self catering holiday accommodation. 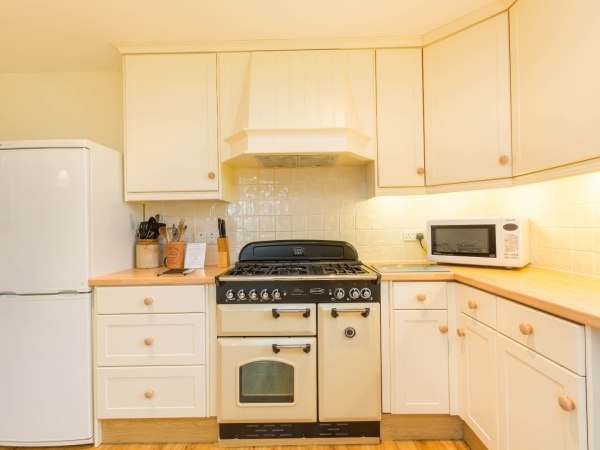 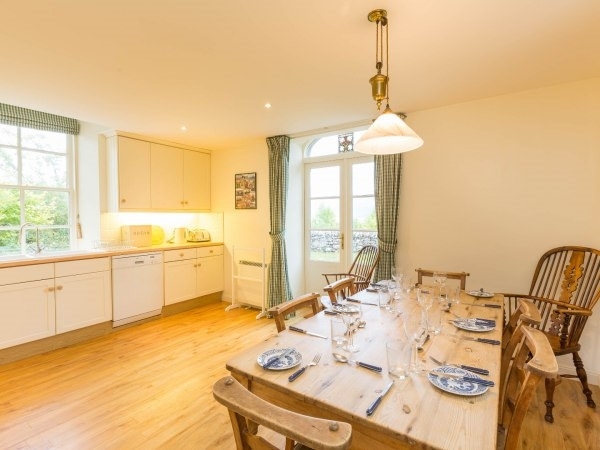 Stylishly decorated and furnished throughout, this is a holiday property to rent if you appreciate a clean and stylish interior and a beautiful location. 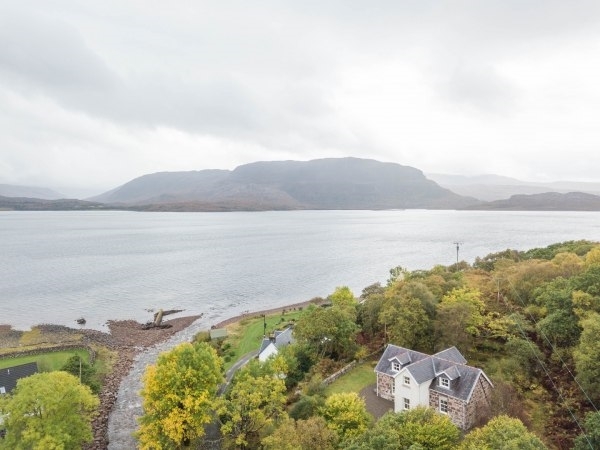 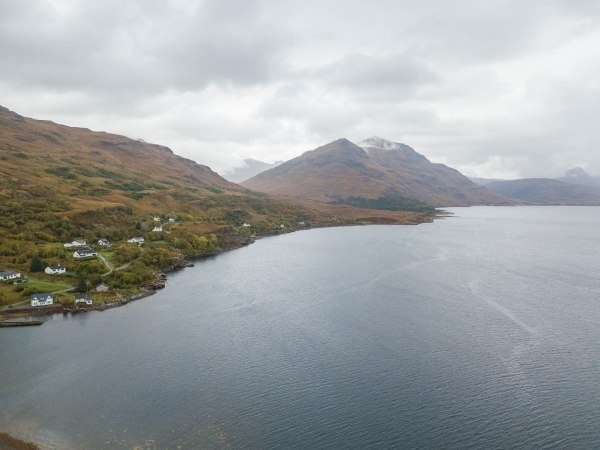 Accessed by relatively steep steps, the house sits in a raised position overlooking Upper Loch Torridon. 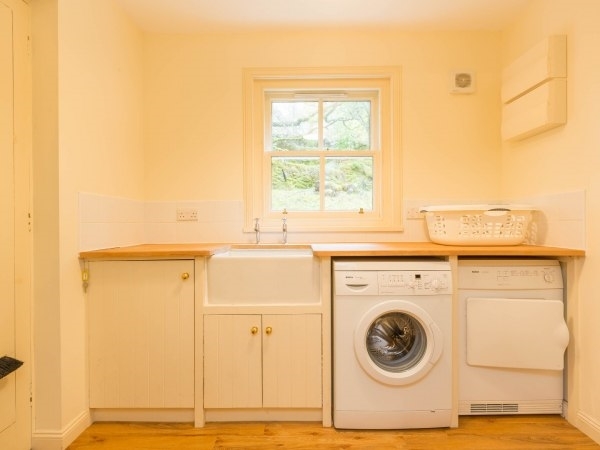 Due to steep access, this property is not ideal for toddlers and infirm guests. 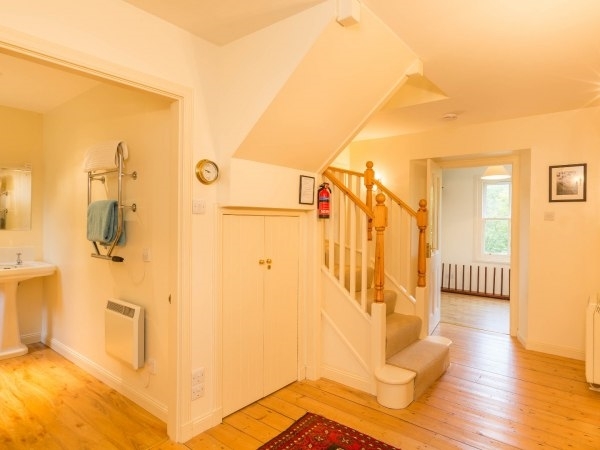 Ample parking at the bottom of the steps across the bridge. 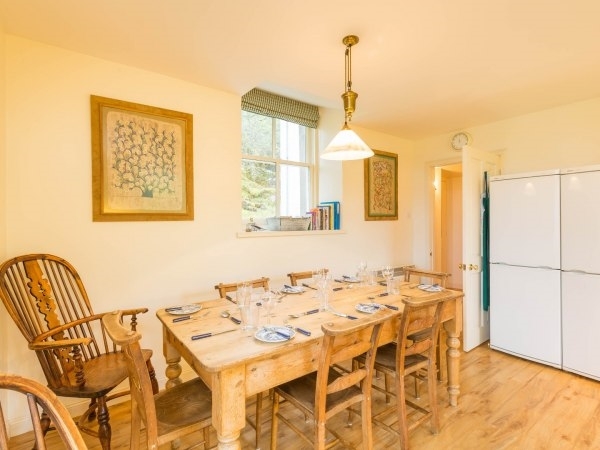 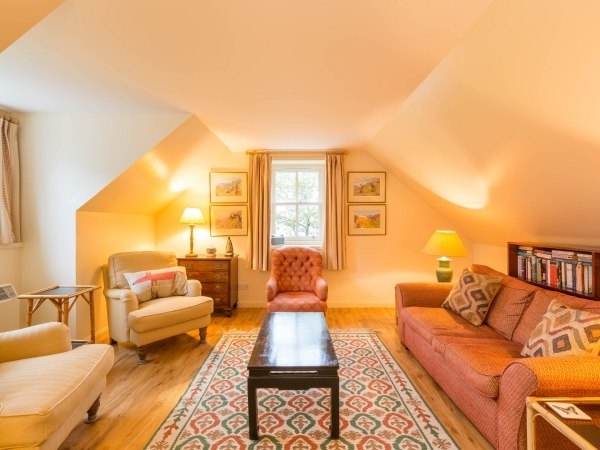 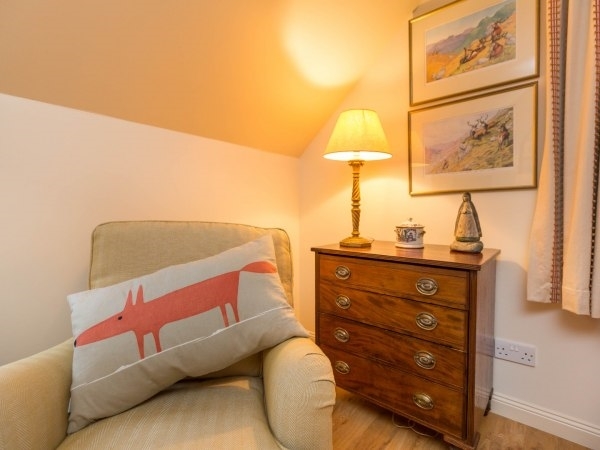 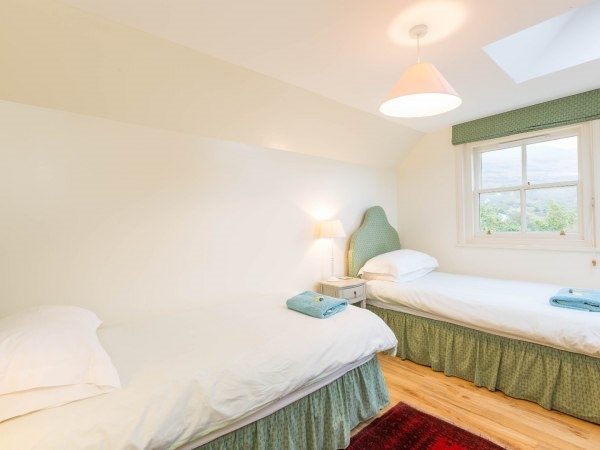 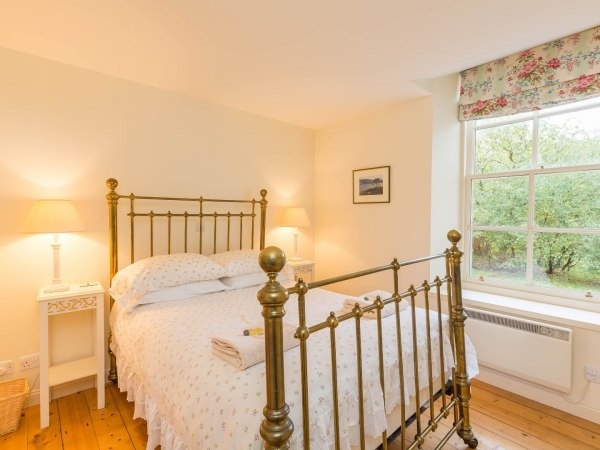 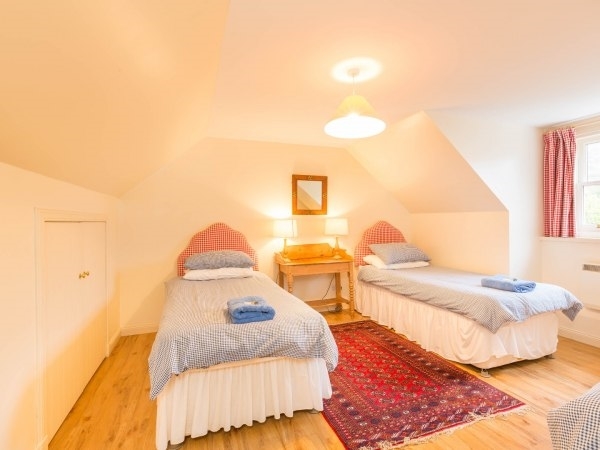 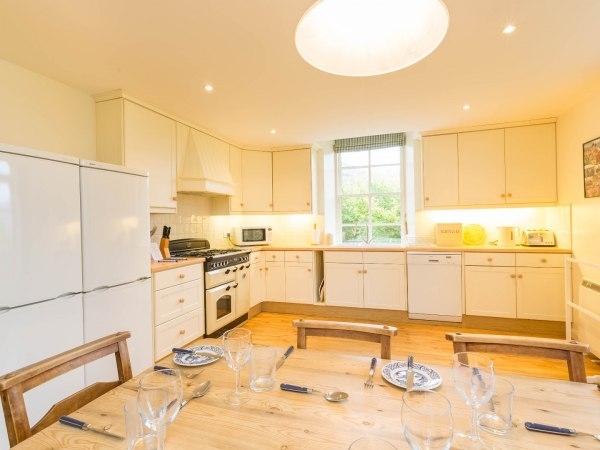 Facilities including hotels and shops can be sought in the surrounding area and are easily accessible by car, making Eaglais the perfect holiday cottage from which to explore the beautiful county of Ross-shire. 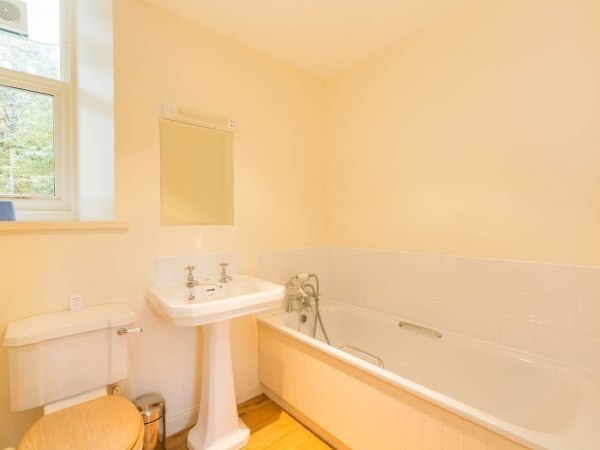 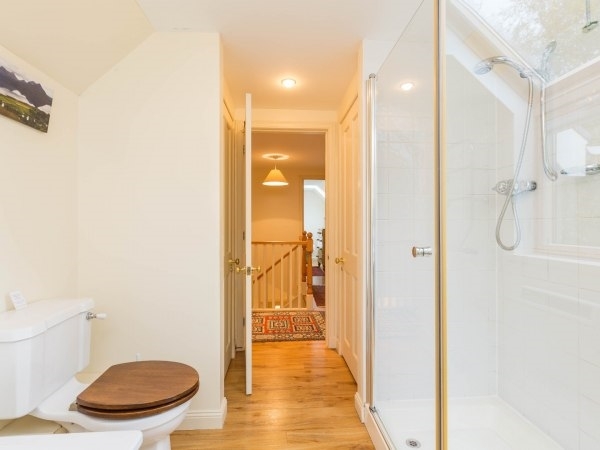 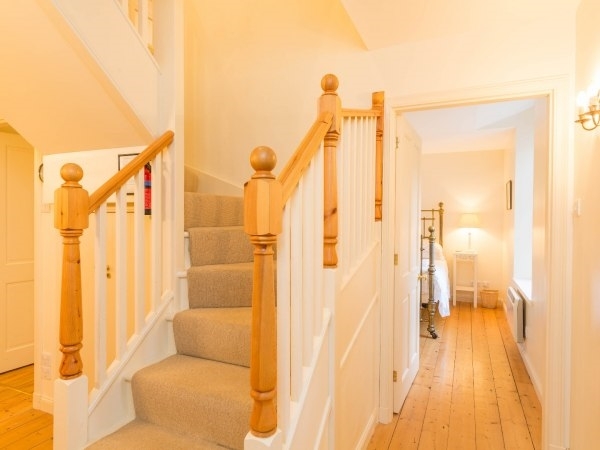 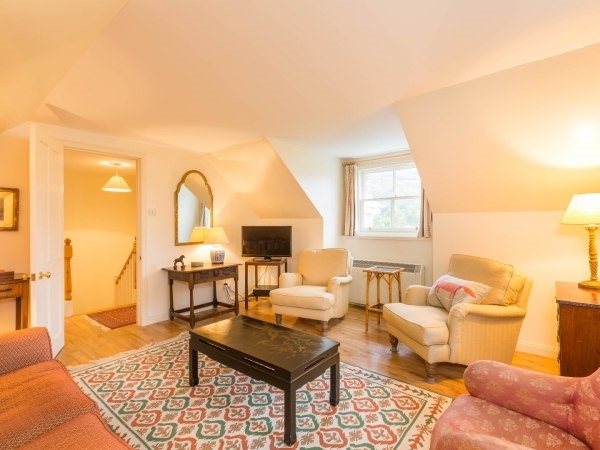 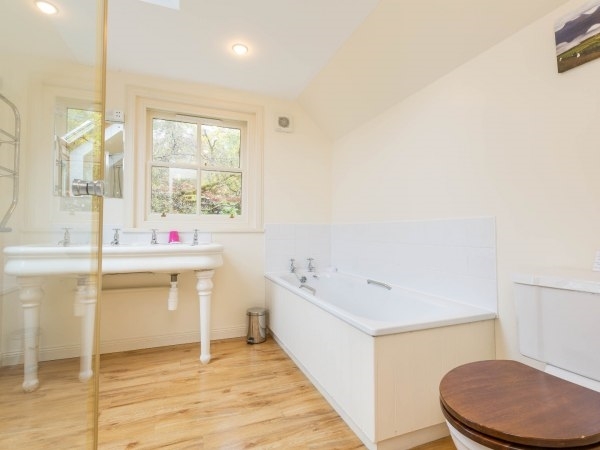 Entrance hall, double bedroom with en-suite bathroom (bath, WC & WHB), kitchen with table for 8 and patio doors, shower room with WC & WHB, laundry/boot room. 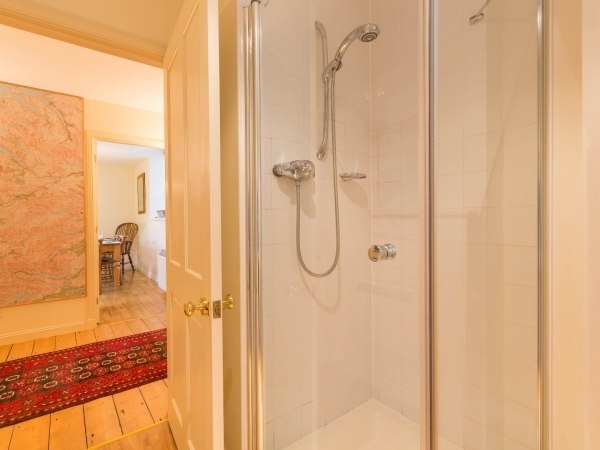 Two twin bedrooms, lounge, bathroom (bath, shower cubicle, WC & twin basins). 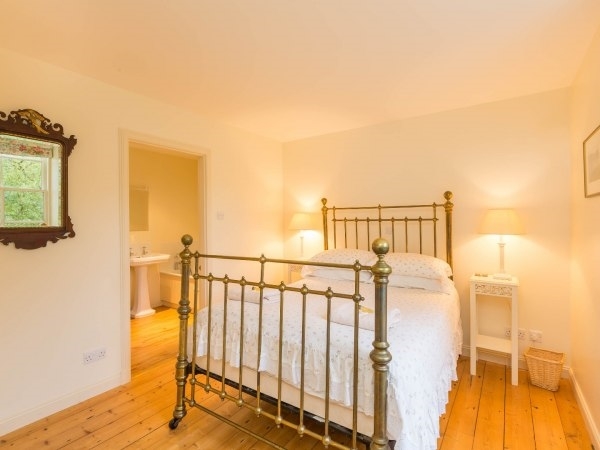 Refundable chargeable extra - Good Housekeeping Deposit £150.